Join more than 400,000 Polylang users! 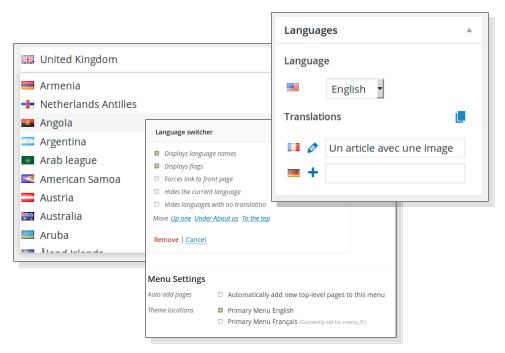 Create your languages, add a language switcher and you can start translating! 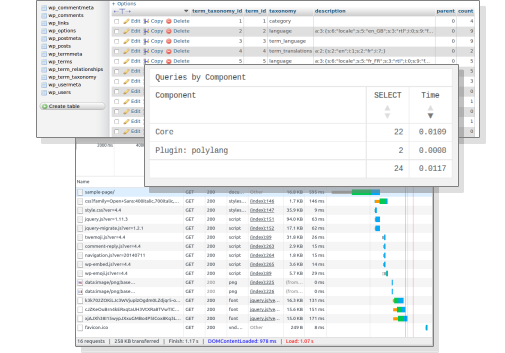 Polylang perfectly integrates in the WordPress admin interface not to change your habits. 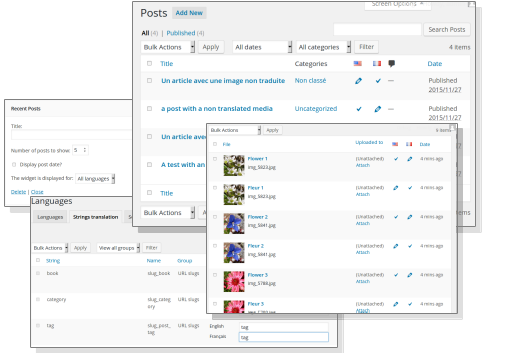 It also integrates content duplication accross languages for an efficient workflow. Polylang doesn’t use any extra tables and doesn’t rely on shortcodes which are long to evaluate. 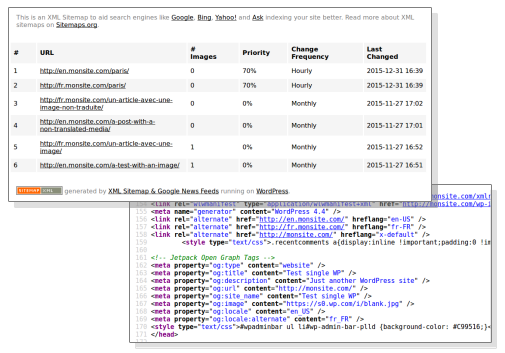 It only uses WordPress’ built-in core features (taxonomies). And thus doesn’t require a lot of memory or harm the performance of your website. Moreover it is compatible with most cache plugins. Polylang is compatible with major SEO plugins and automatically takes care of multilingual SEO such as html hreflang tags and opengraph tags. Moreover it offers the possibility to use, at your option, one directory, one subdomain or one domain per language.